Yesterday Activision officially revealed that Call of Duty: WWII would be the title of the series’ next installment, as per the rumors. 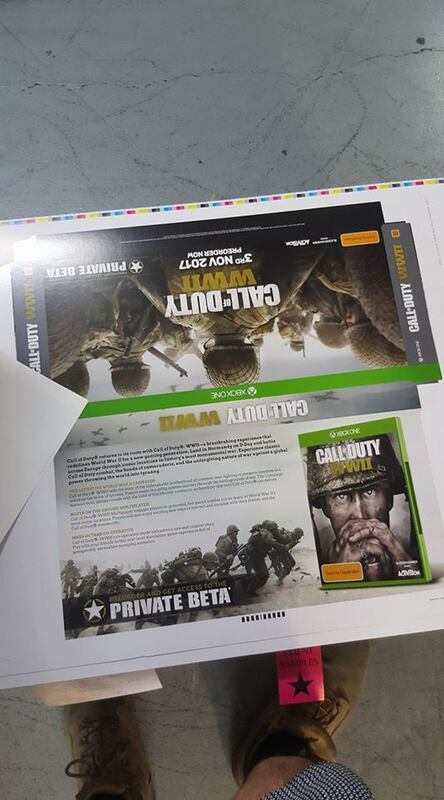 Today there are some juicy leaks about the upcoming game made by Sledgehammer (Call of Duty: Advanced Warfare) such as its setting, the availability of a cooperative standalone story mode and the fact that pre-orders will grant access to a private beta for Call of Duty: WWII. Here’s an overview of the game’s features from a retailer’s promotional material. The official Call of Duty website also inadvertently leaked three small in-game images of WWII. Finally, Sledgehammer’s Studio Head and Cofounder Michael Condrey shared a special message with fans from London’s Churchill War Rooms, saying that the studio did a lot of the research over this past two and a half years to make the game as accurate as possible. 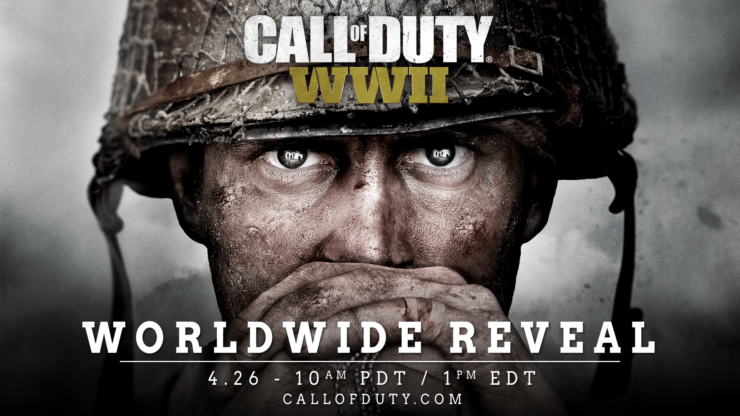 Call of Duty: WWII will be unveiled on April 26th and launched on November 3rd.